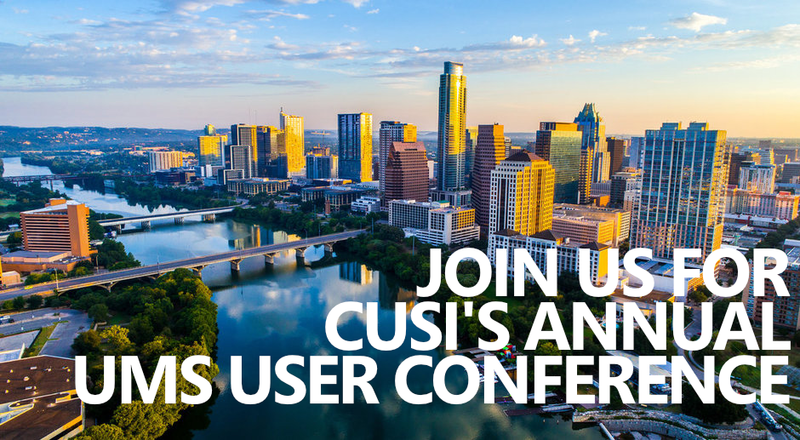 CUSI has one of the largest utility billing client bases in the nation, and there are several great reasons for that. At CUSI, we believe that every new client leads us to a new referral, and every satisfied client is our key to new business. Our clients use our software to manage over 9 million utility customers daily, from small municipalities, to large cities. CUSI technical representatives provide comprehensive instruction on the operation of our utility billing application during training. Training is based upon a detailed review of each segment of the application. 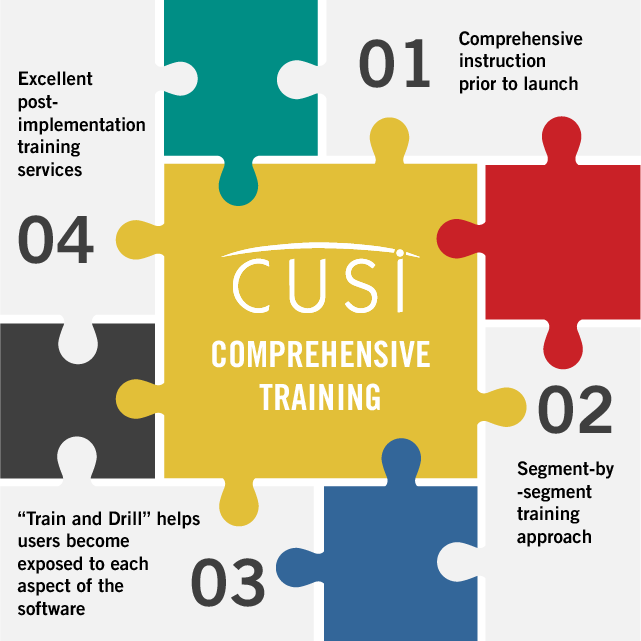 In order for you to have success with your new software, CUSI provides accurate, reliable, quality training. Our goal is to provide the highest level of service available in the market today through excellent training programs. Online and on-site training programs are the most critical part in of successfully operating your new utility billing software. CUSI offers both online and onsite training on a contract basis. Training dates can be booked directly with CUSI through the Technical Support or Sales team. 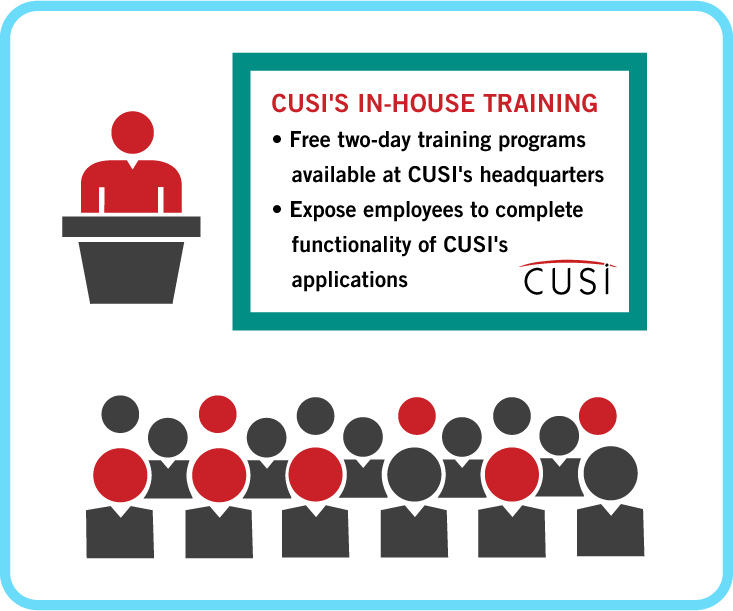 CUSI hosts free in-house trainings every two months for CWP clients and twice per year for UMS clients. Training sessions are located at our corporate headquarters in Jonesboro, Arkansas and lasts for two days. 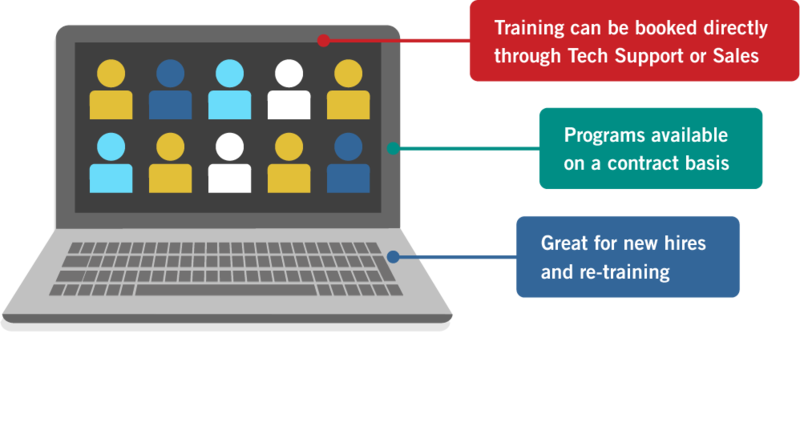 Our training curriculum is designed to benefit both new and existing employees by exposing them to all features of the application.